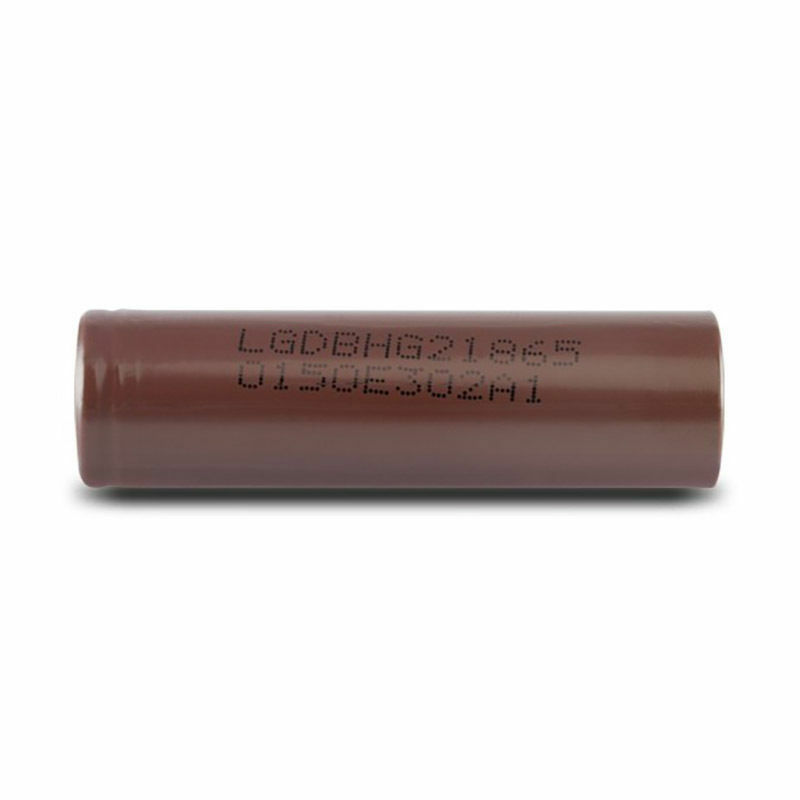 Gruber Power manufactures a complete line of sealed, maintenance-free, batteries designed for clean electronic applications requiring long life under the market-leading GPS brand. 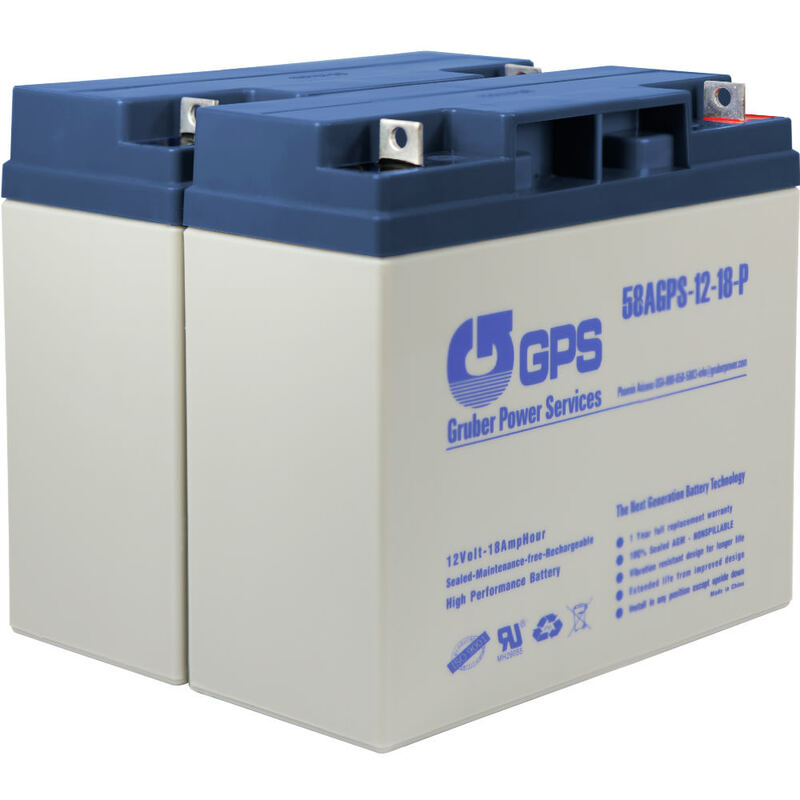 Included is the flagship "GPS Elite" line of battery products which has become the preferred line of batteries for critical power applications since it is the only product in the market offering a four-year warranty. 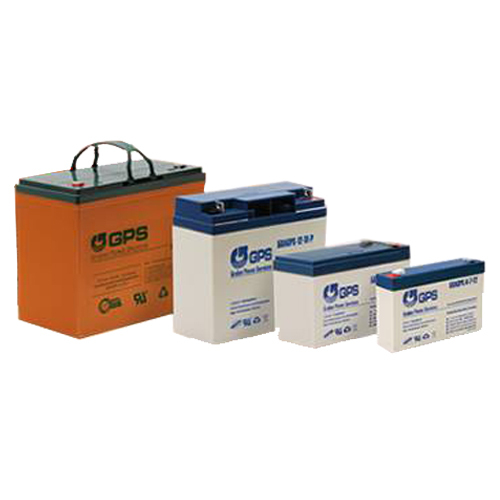 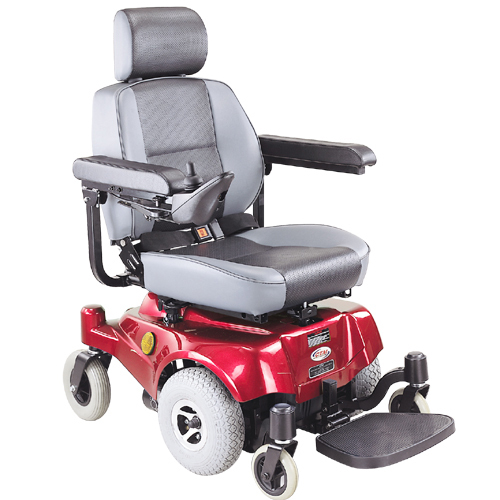 Since all batteries have a shelf life, finding a vendor with good inventory turn is vital in assuring you are getting the maximum life product. 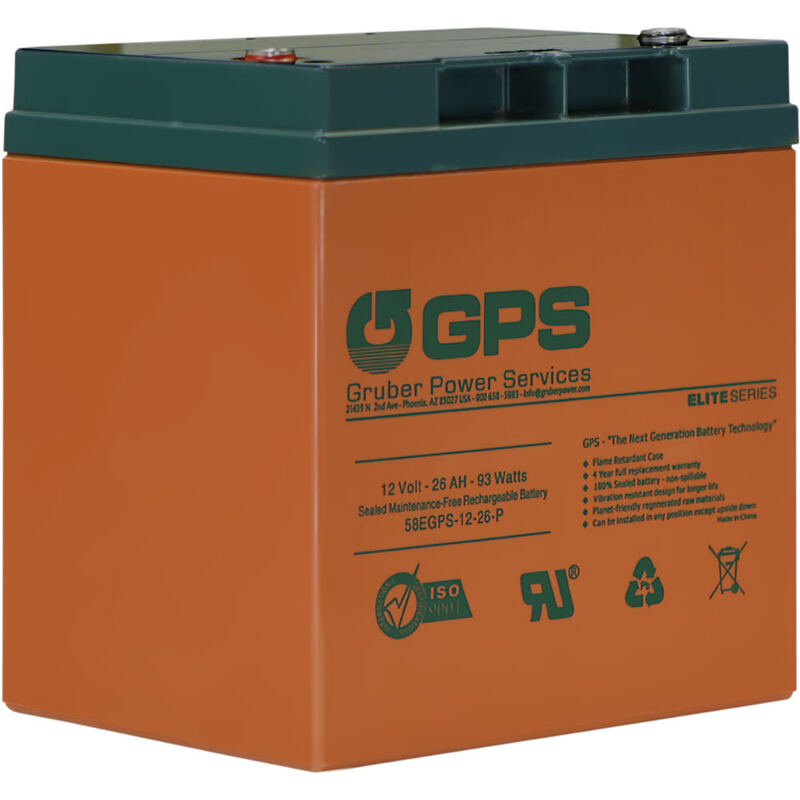 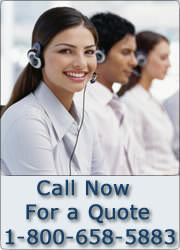 As a manufacturer of batteries, Gruber Power Services is a wise choice since product aging issues are eliminated. 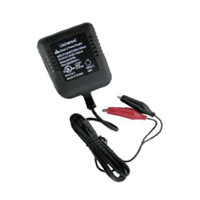 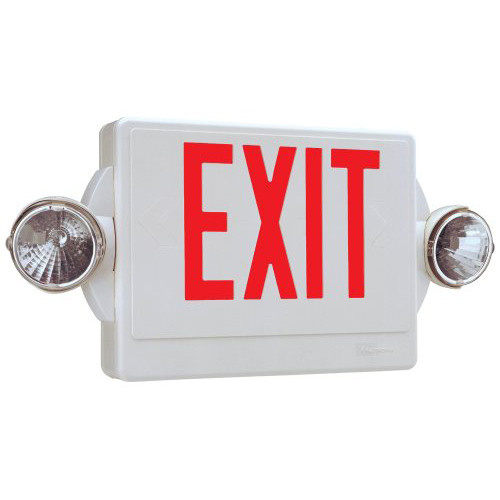 We offer a large variety of batteries and UPS battery packs for all of your electronic needs. 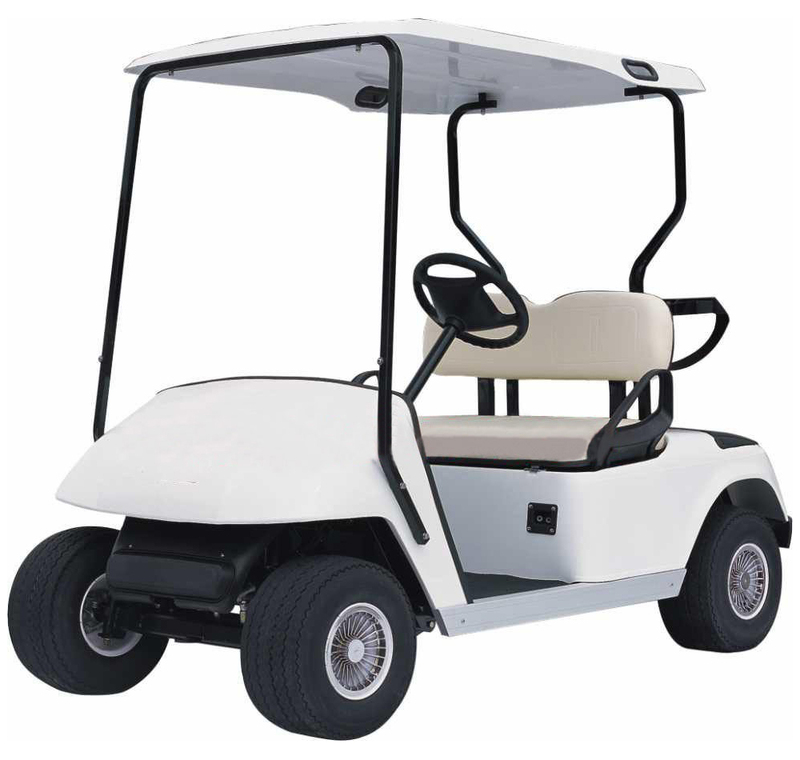 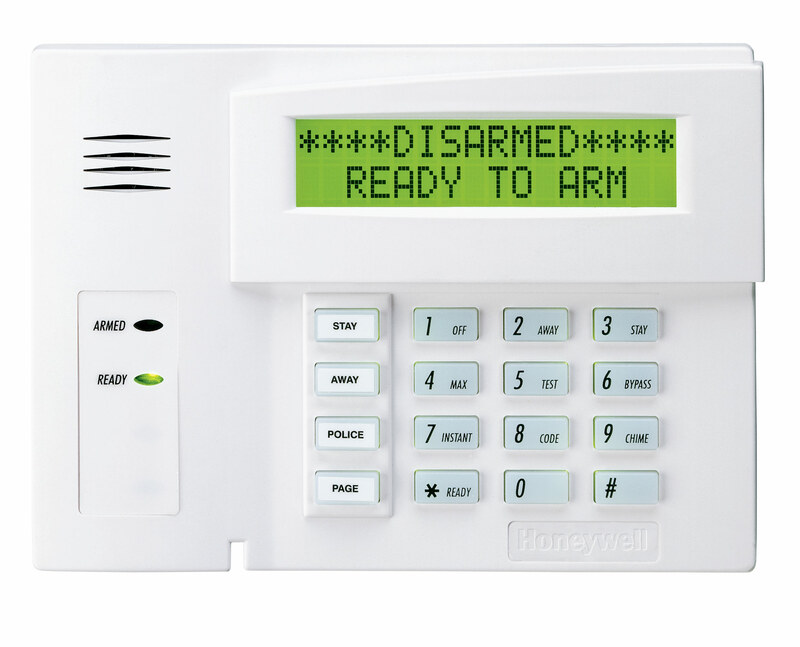 Whether you need UPS batteries or batteries for your golf cart, wheelchair, emergency lighting, industrial, or security and alarm equipment.